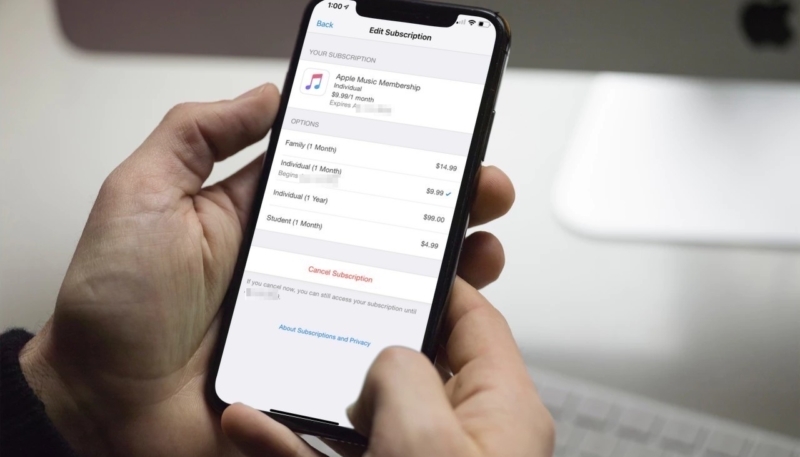 If you’ve recently bought or received a new iPhone or iPad, you may have subscribed to a few free trial subscriptions, such as in an app, or even Hulu or Apple Music. 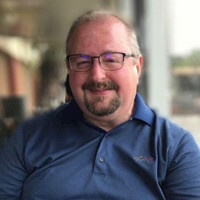 When that free trial ends, you’ll be paying a monthly or annual charge for them, and if you forget about that, it could be quite a shock when you get your credit card statement. 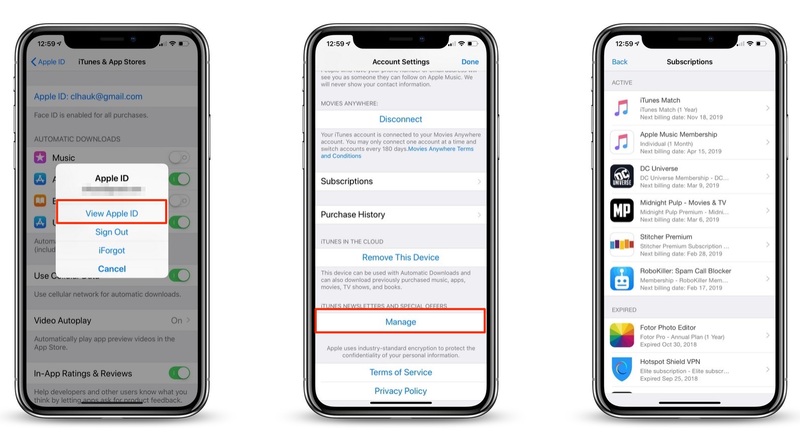 Luckily, it’s easy to cancel a subscription, and you can do it right on your iOS device. There are two ways to manage your subscriptions. Look for your name in the banner at the top of the Settings menu. Tap that. 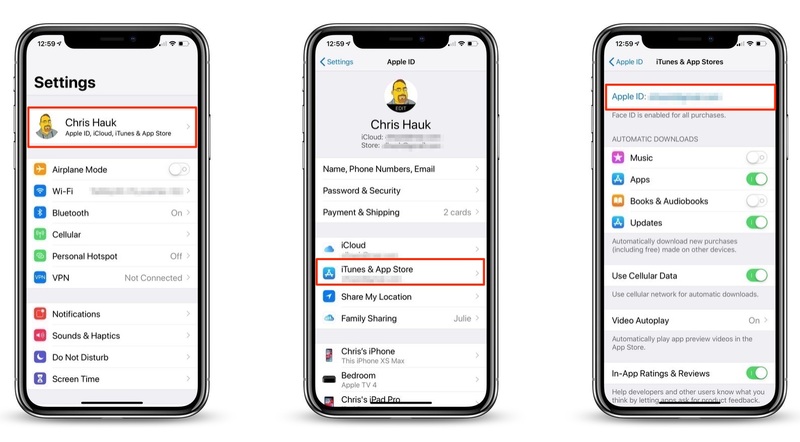 On the next screen, look for “iTunes & App Store.” Tap that. 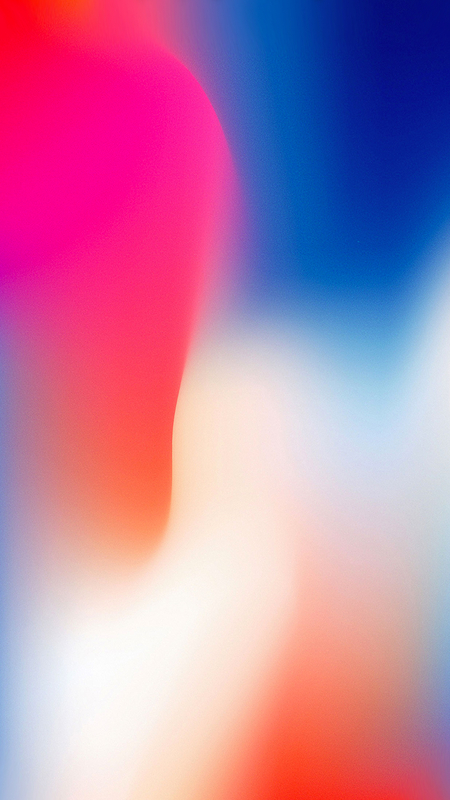 On the next screen, at the top of the scree, you’ll see your Apple ID. Tap it. On the next screen, find “Subscriptions.” Tap that. On the next screen, you’ll see a list of all of your subscriptions. Tap the subscription you wish to change or cancel. On the following screen, you can either adjust the length of your subscription or cancel it outright. 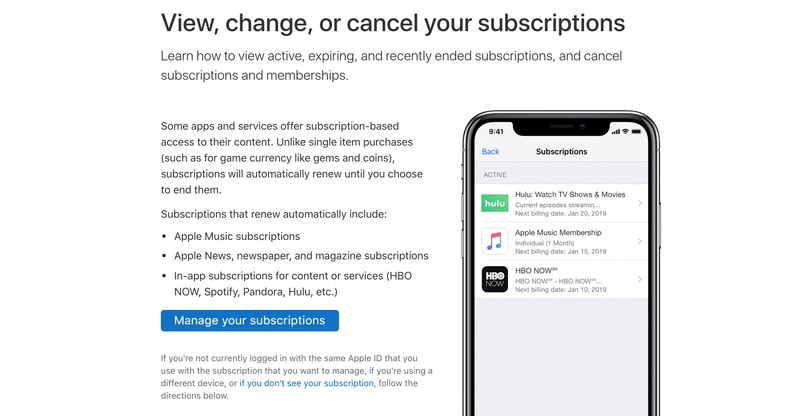 If you cancel it, you’ll usually still have access to the subscription until the free trial or the previously paid for subscription period ends. Pro tip: If you sign up for a free or low-priced trial period for any subscription, set a reminder for the day before the trial period ends, that way you’ll remember to cancel the subscription if you haven’t needed it, or find out you don’t really need it.